One of the most innovative developers of casino games and software of today, NetEnt, have officially announced the release of another pioneering product – the NetEnt Live Mobile. For the time being, the only glimpse one can gain into the platform is through their official press release, as the first reviews are yet to appear. 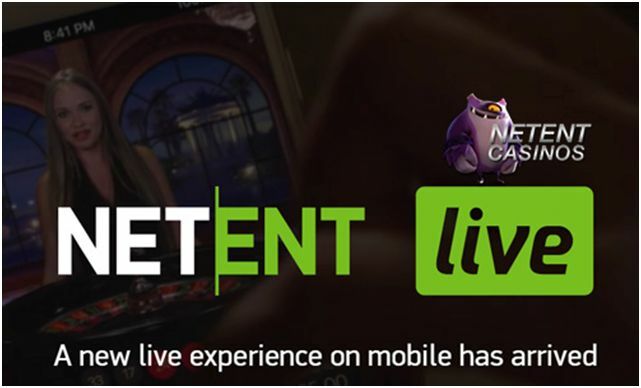 As its name suggests, the NetEnt Live Mobile will be delivering a pioneering live casino experience to players who prefer to stay mobile while enjoying casino games. The new platform will come with a number of unique features that NetEnt have designed to create a better and more realistic live experience. What does “NetEnt Live Mobile” Bring To Players? 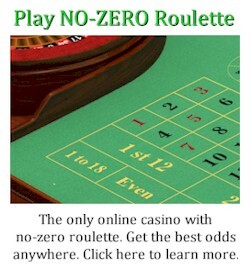 The new platform will come with a number of key features, including a newly introduced portrait mode, the possibility of placing bets during a spin just like in brick-and-mortar casinos, as well as branded 3D backgrounds that would allow the operator to customize the live dealer games. According to NetEnt’s CEO, Per Eriksson, the company is proud to present a platform that will set new trends in the way live casinos are used by both the player and the operator. 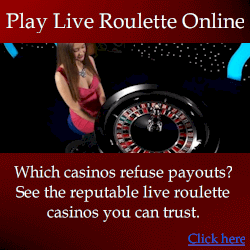 According to him, by using the best of what audio, video and streaming technology has to offer, the company has developed a product that will take players the closest they can get to a real casino. The high-quality streaming that the new platform will provide, together with NetEnt’s “unrivalled” host of expert dealers is to ensure a new class of experience in live casinos that will be only complemented by the new features that specifically speak to the players. In the official press release, the company also stressed the fact that the new Live Mobile platform was developed with the help of casino players, as to ensure the best experience. By involving players during both the design and development stages, the company was able to create a platform that brings a number of attractive features to any player. Not only will the end users be able to enjoy the high-quality video and audio, but the input from players has also helped the company create a user-friendly and intuitive interface that will allow for the “ultimate” gaming experience. 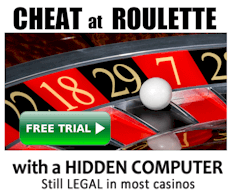 NetEnt has been involved with the online casino industry ever since 1996, when the company was founded. Since then, their operations have expanded over several continents and countries, and the company currently employs 800 people.